Magnificent custom home on quiet cul-de-sac. 2191 sq/ft home on large lot with loads of custom features like 10′ ceilings, crown mouldings, coffered ceilings and wood floors. Wonderful large open kitchen with hickory cabinets, tile floors and counters. Walking distance to the village, area schools and parks. This home has been lightly lived in. Has the look and feel of being brand new. Call today for your private tour. Please, send me more information on this property: MLS# 112946 – $549,000 – 396 Washington Place, Mt Shasta, CA 96067. 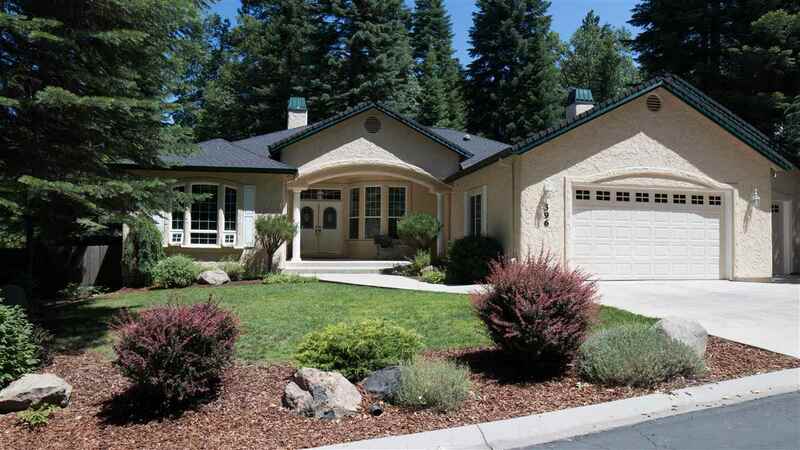 I would like to schedule a private showing for this property: MLS# 112946 – $549,000 – 396 Washington Place, Mt Shasta, CA 96067.